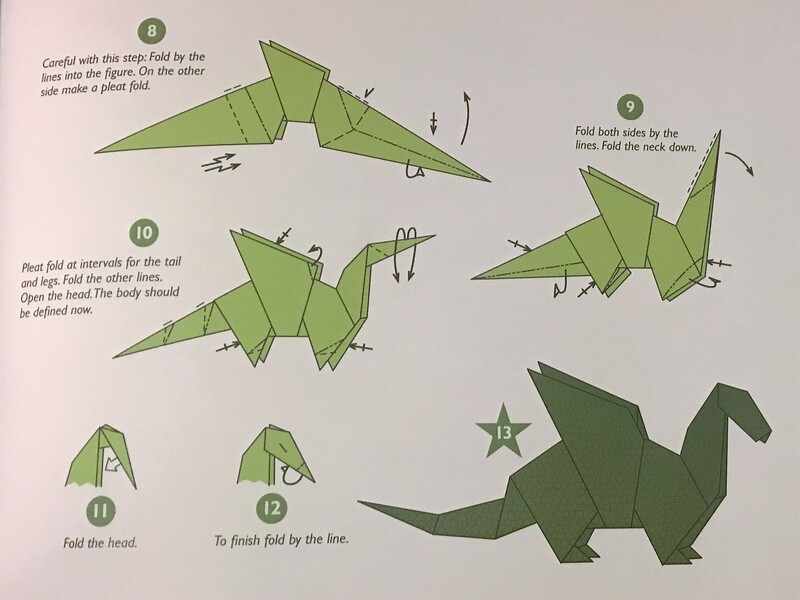 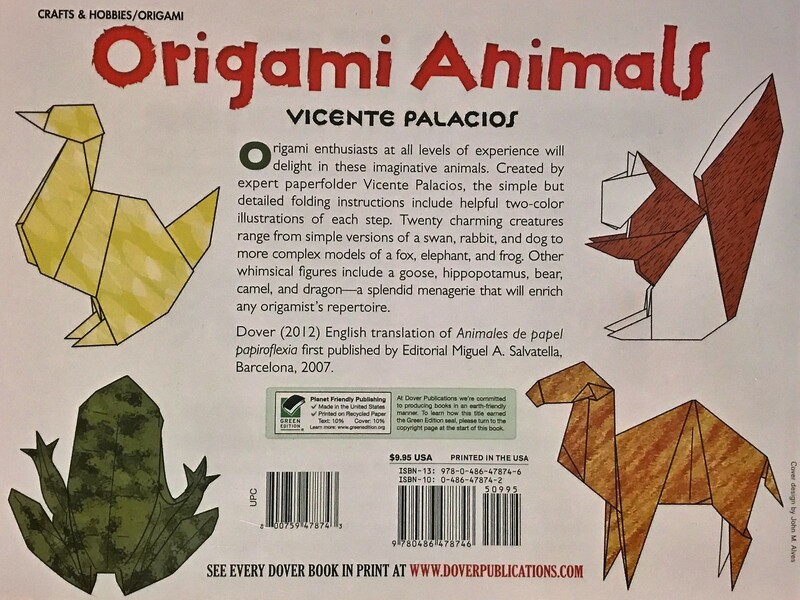 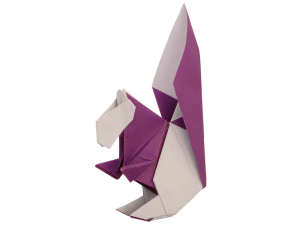 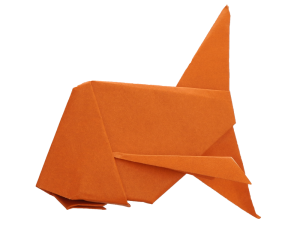 In this Taro’s Origami Method Intermediate “Animal” Certification Course, candidates develop folding “Animal” skills from our text book: Origami Animals by Vincente Palacios (Dover Publishing). 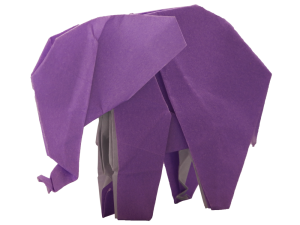 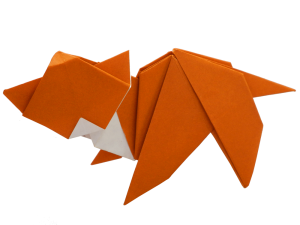 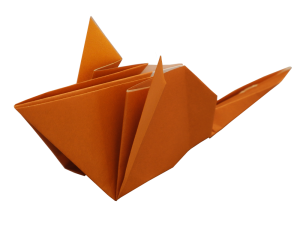 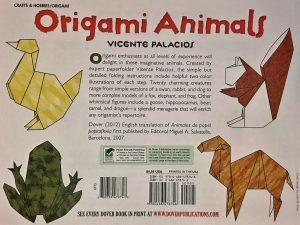 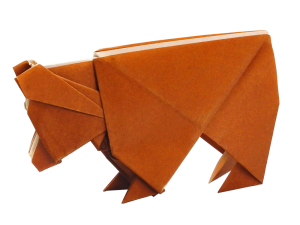 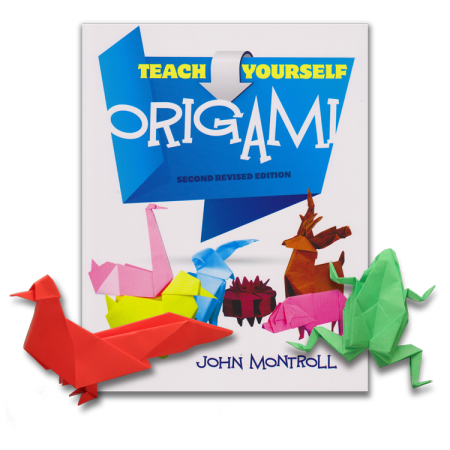 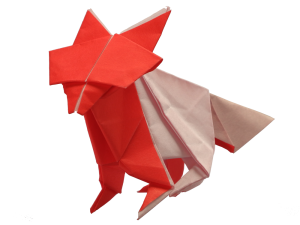 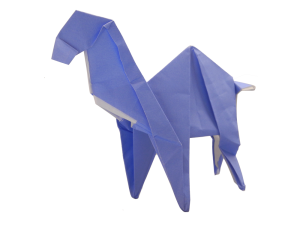 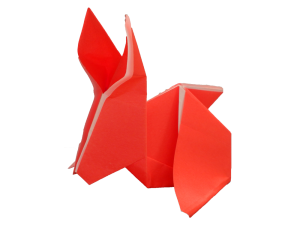 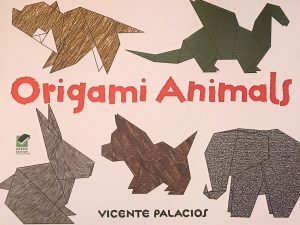 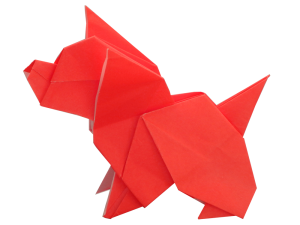 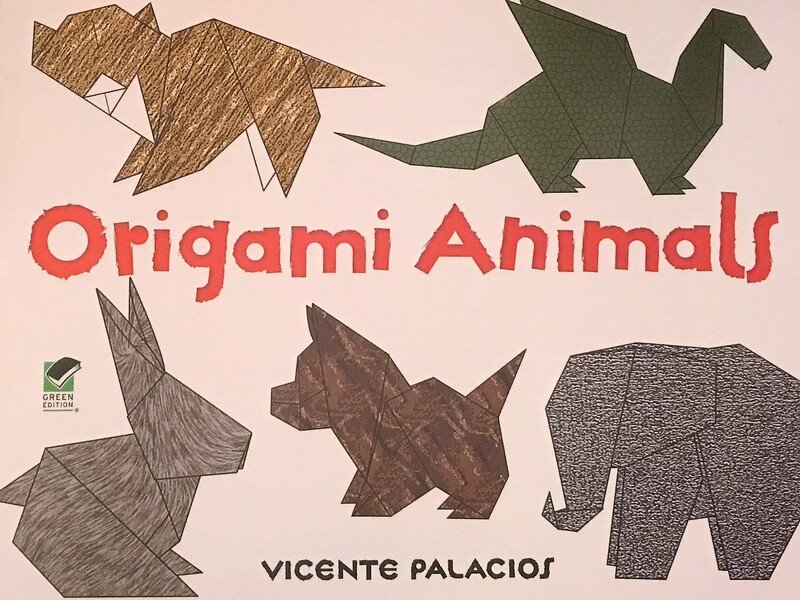 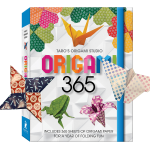 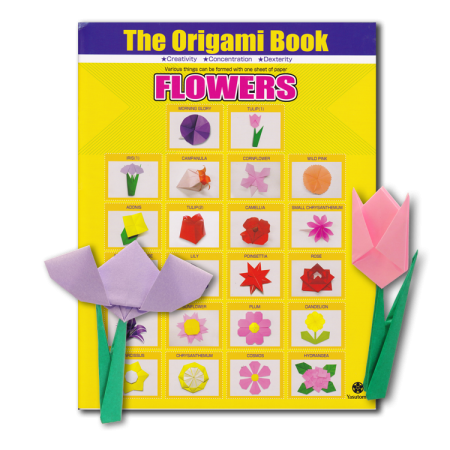 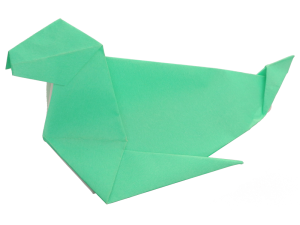 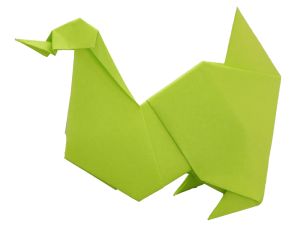 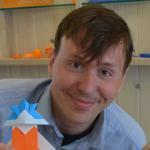 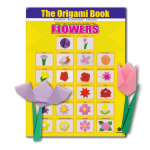 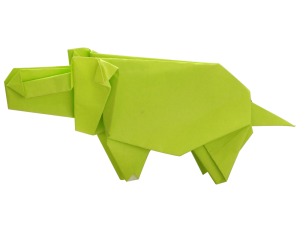 Origami Animals by Vincente Palacios is a wonderful way to expand your origami abilities. 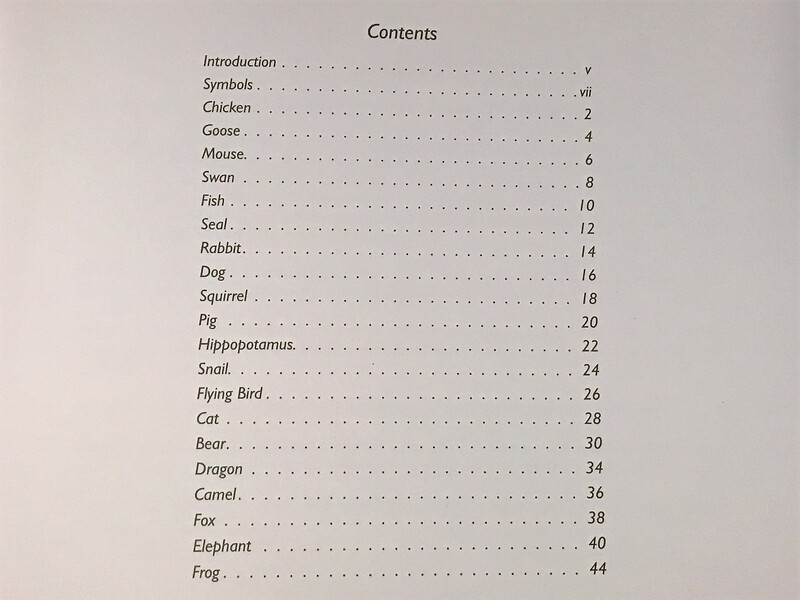 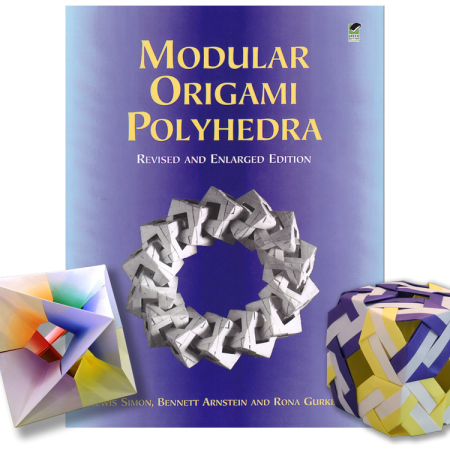 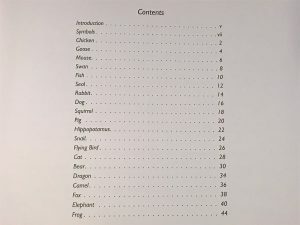 This book of 20 mid-level models will help you build on the simple steps of previous books so that you can finish many kinds of exciting animal models. 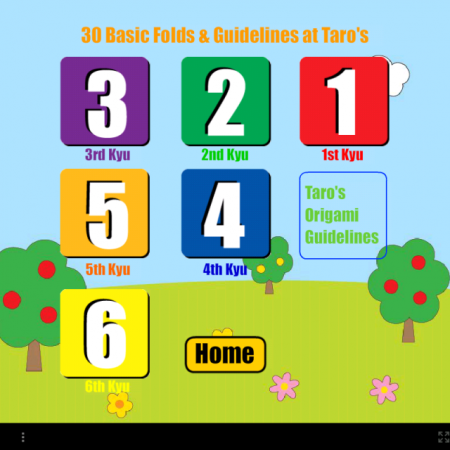 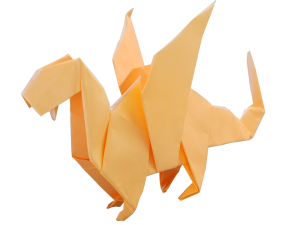 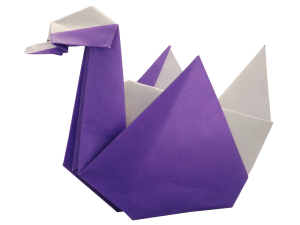 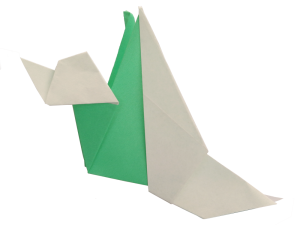 Either (1) an introduction on-site class at Taro’s Origami Studio either in New York or Oakland or (2) a monthly Webinar introduction class (offered 3rd Sunday of each month) or (3) individual video class according to you your time availability. 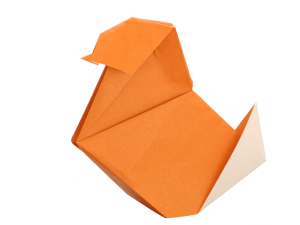 required classes: 17 on-line lessons. 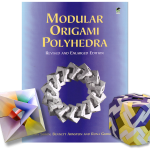 Completion of this course requires submission of designated 9 models from the text book.